Immerse yourself in avant-garde spaces, platforms that set trends around the world, magazines that make you shudder. 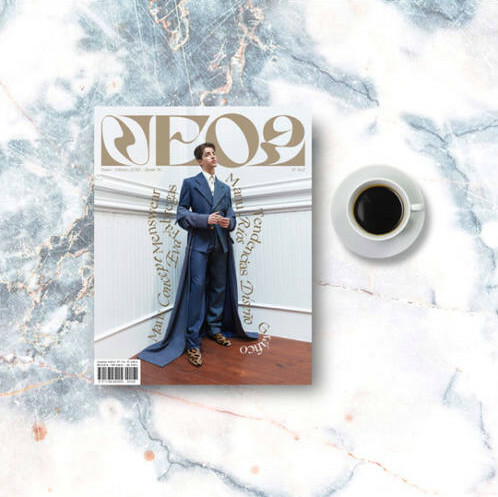 Neo2 Magazine is an independent head, 100% Spanish. Born in 1994, it has specialized in creative and urban trends. Click and enjoy one of the most avant-garde magazines in Spain.